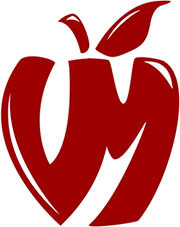 Portland, OR–The United States Association of Cider Makers (USACM) elects new directors and officers each year at their annual meeting which takes place during CiderCon–the industry conference for USACM members held each February. 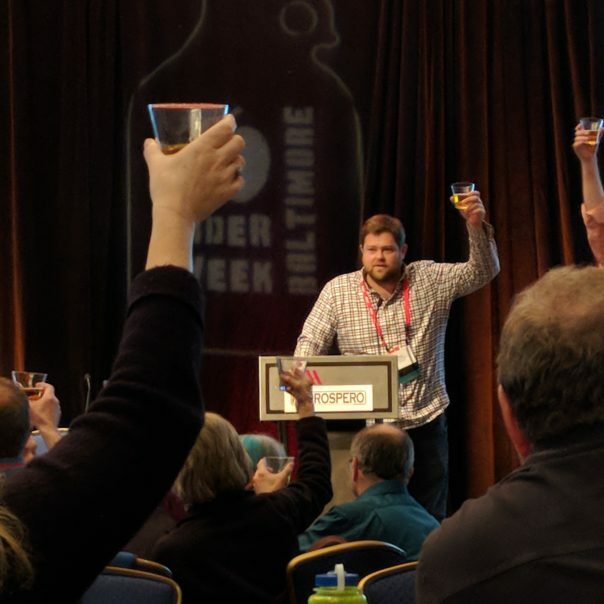 CiderCon 2018 took place at the Baltimore Waterfront Marriott from January 30 to February 2. At CiderCon last week, USACM welcomed new leaders and thanked those retiring their service for all they have done to support a growing cider industry. NEW PRESIDENT: Paul Vander Heide of Vander Mill, a cider company based in Grand Rapids, Michigan, has been elected to the office of President for the 2018 USACM Board of Directors. He replaces USACM veteran and cider pioneer, Bruce Nissen of Jester & Judge Cider Company, who ended his board tenure this year after three terms of dedicated service.